If you follow me on Instagram @schwollo, you may have seen my post about these socks. I called in some favors and got these early just because… Well just because I’m me. Stance.. Well all they do is make socks and they do it well based on my first pair. Nice compression all around and well made. 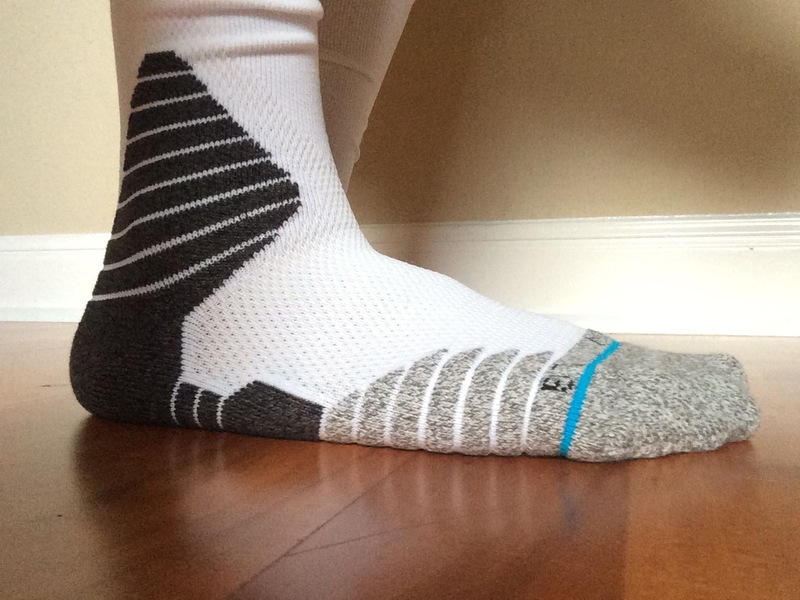 I played a few games in them and they worked just as well as other premium socks. No slippage in the shoe or saggy socks. 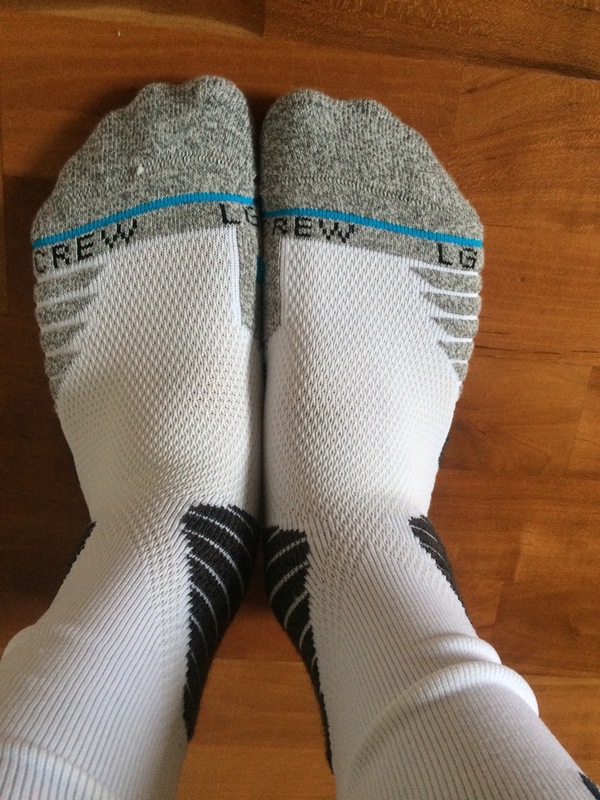 Early investors in Stance include Jay Z and Will Smith because they knew they had the next big thing after the success of Nike Elite socks. Not to mention margins are HUGE on socks. Here are some more pics. I plan on getting the black pair soon and maybe the All Star socks from the past season. 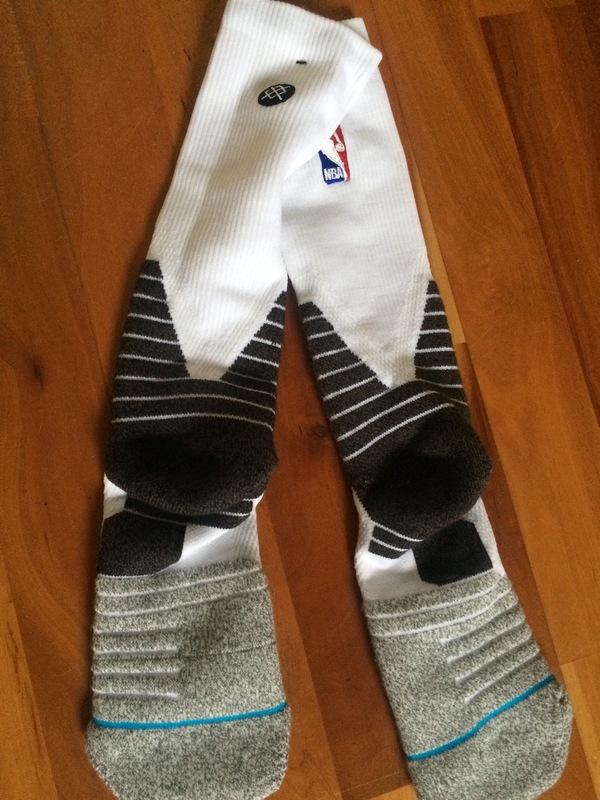 My guess is that they will retail around $17.99 or so which isn’t much more than the previous NBA sock. 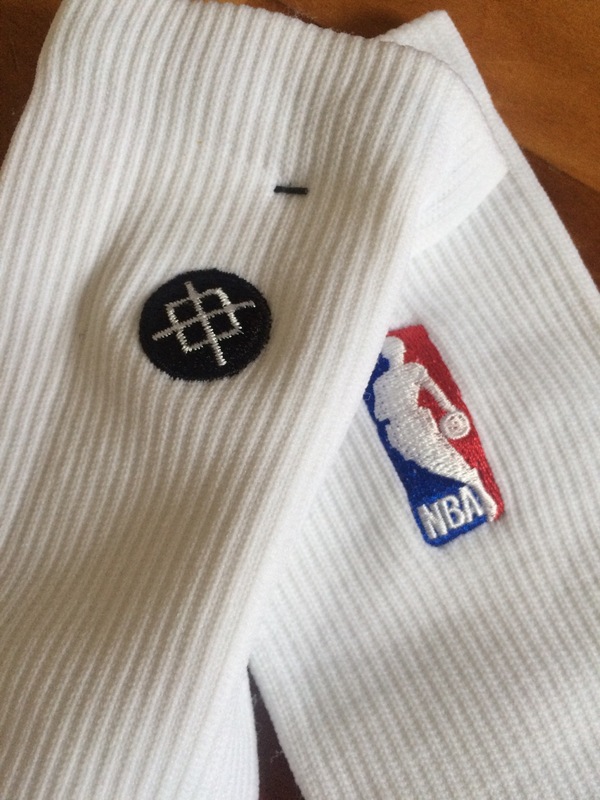 One the left sock, the NBA logo is on the side and the Stance logo is on the back. Vice versa for the right sock. Only bad thing is if you’re wearing lows, the black triangle is very visible. Maybe j crossover iii if budget allows. 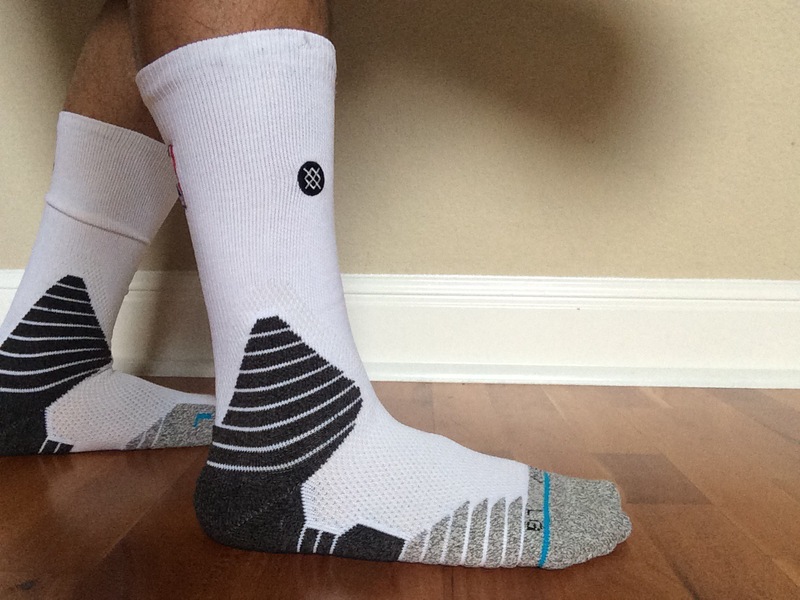 Hi bro finally found the stance socks article. I really like these from an aesthetic standpoint. 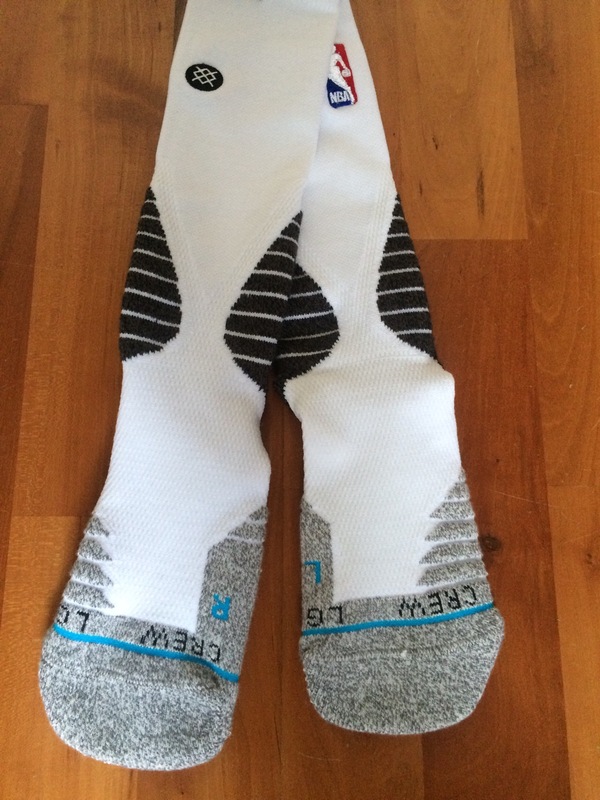 I hope stance makes mid or even low versions of the nba socks. Bought a pair yesterday can’t wait to get on court with them. what’s size of your feet to wear “L”, are they true size if to buy? Hi schwollo, I know your on lent rn. But if you see this. Do you know anyone that has hook ups on these socks by any chance? Please lmk ASAP. Thanks much appreciated. How do you keep these soft and cushiony? Is there a specific way you have to wash them? No just wash as directed .